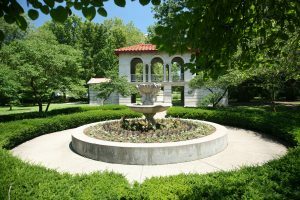 If you are sticking around for a Champaign-Urbana summer, you’ll have no shortage of festivals and events. We have the scoop on the most popular festivals you won’t want to miss, plus a few cool tips for summer in CU. 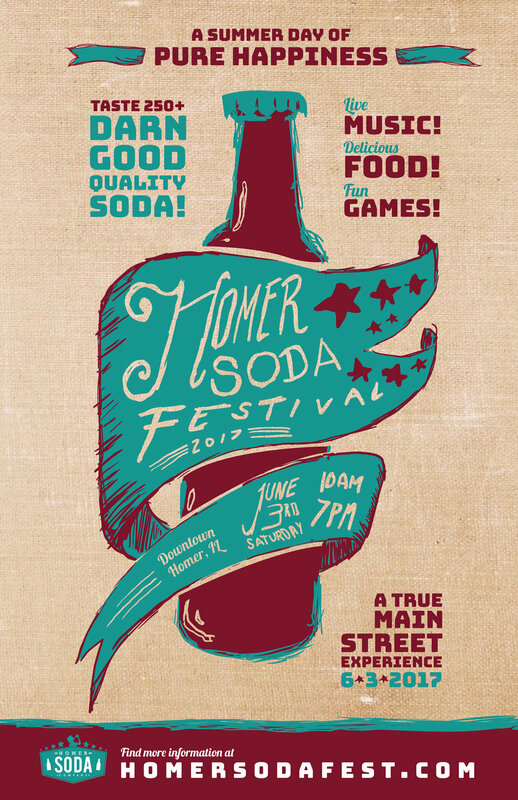 Taste the rainbow at the Homer Soda Festival! Purchase 10 tasting tickets for $4 or choose unlimited tastings for $15. While you’re tasting dozens of pop flavors you never knew existed, like Americana Huckleberry or Prickly Pear, enjoy music, art, a Classic Car show, food, and a BBQ cook off. 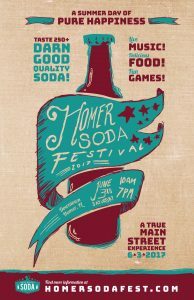 Grab a friend with a car and head out to Downtown Homer for this classic annual event! 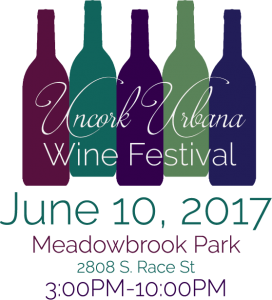 For $15 admission, you receive a souvenir wine glass and 7 tasting tickets (5 tickets if you purchase admission at the door!). With these tasting tickets, attendees can try wines from a number of regional wineries! This is a Glambana event you can’t miss. 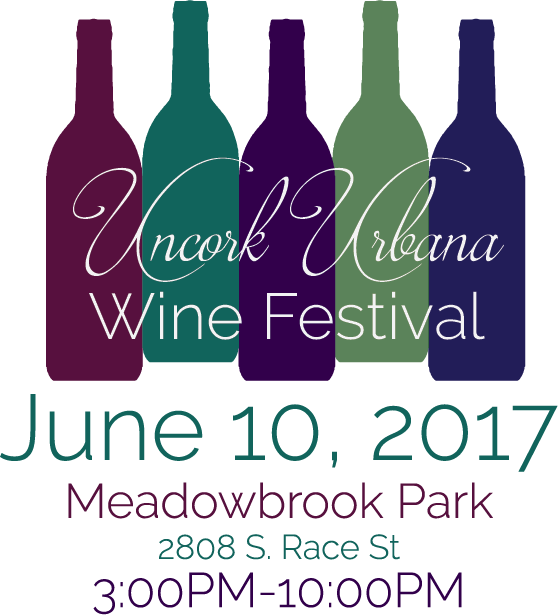 Don’t forget: this year it’s been moved to the well-loved Meadowbrook park rather than its downtown Urbana location of previous years. This year will also feature local live music, food trucks, and live cooking demonstrations. 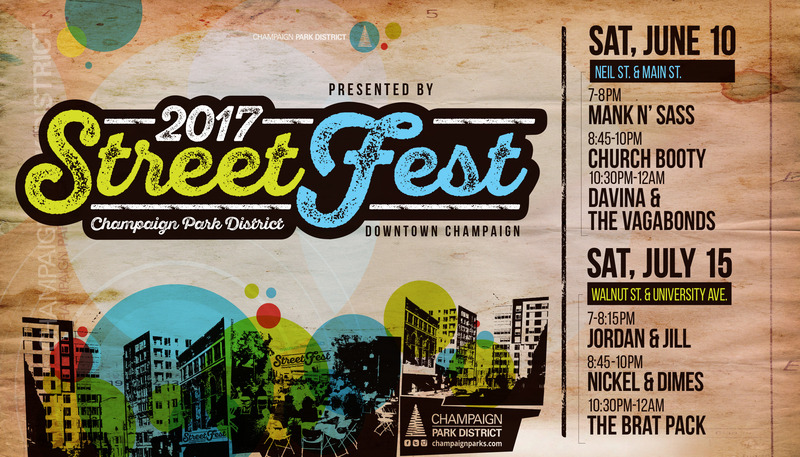 After Uncork Urbana, head to downtown Champaign for StreetFest! Or, if you won’t be around June 10, catch it the second time around on July 15. 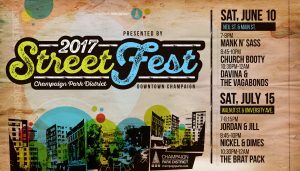 StreetFest is an annual free music and food festival featuring local bands and food. So why is it called StreetFest? Yup, it’s on the street! So join your friends on the corner of Neil & Main or Walnut & University to listen to bands that call CU home. This two-day festival in Downtown Champaign celebrates local breweries, music, and BBQ. The lineup hasn’t been announced yet, but if you’re a fan of blues, be sure to check their website for updates about this year’s festival! 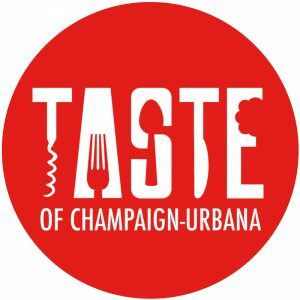 Taste of Champaign-Urbana is an annual opportunity to celebrate local restaurants, art, beer, and music in West Side Park. Entrance to the festival is free, but purchase tickets to spend at food vendors. The entertainment list will be out in July! If you’re a runner, you can also join in on the Pie Run in West Side Park, then reward yourself with a good meal. None of these are your jam? Looking for something else? There’s always something to do in CU! Check out the Champaign Farmers Market Tuesdays 3:30-6:30 or Urbana’s Market at the Square on Saturdays 7am-noon. 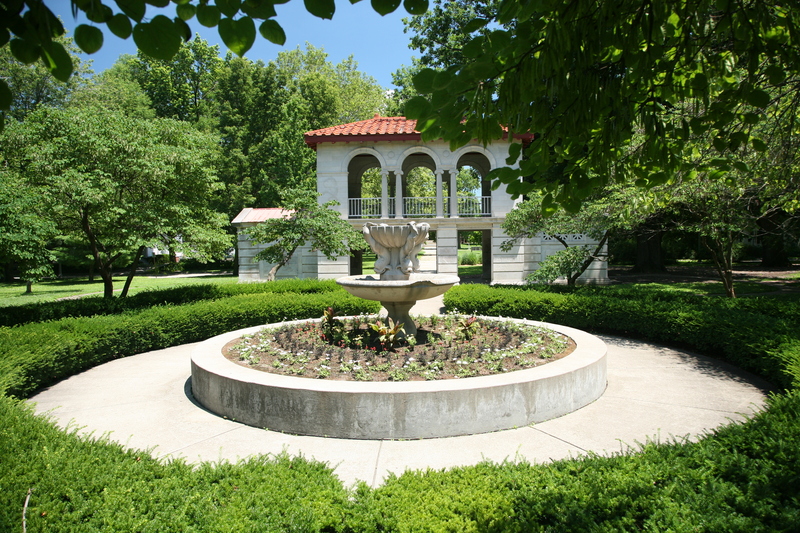 If you still don’t know what to do this summer, visit the Urbana Park District and Champaign Park District websites to find more events and summer fun! And, of course, if you’re ever bored, come enjoy the air conditioning at the UGL with a board game or a great book. Summer music festivals have been around for over half a century here in the United States, and they’re currently more popular than ever. Seemingly every city has some form of music festival these days, whether it be a commercial behemoth like Lollapalooza or one like Champaign-Urbana’s more modest, yet still excellent, Pygmalion Festival. 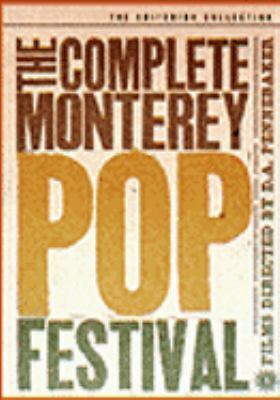 If you’d like to learn more about the history of music festivals, get some insights into some of the biggest festival draws playing today, or would just like to enjoy some music festivals on DVD without having to brave the heat and crowds, look no further than this carefully curated list of DVDs and books from the UGL’s popular music collection. 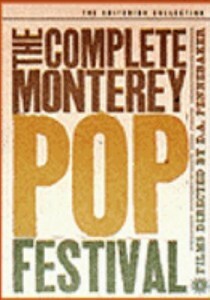 One of the first rock festivals in the United States, Monterey Pop took place in 1967 in California. Masterfully shot and recorded, this concert film shows how vibrant rock music, and the accompanying hippie subculture was in its early years. Notable moments include The Who demolishing their instruments, one of Janis Joplin’s first major performances, Jimi Hendrix lighting his guitar on fire, and soul legend Otis Redding tearing down the house. If you’re a Dylan fan, you may also be interested in Don’t Look Back, Pennebaker’s documentary of Dylan’s 1965 tour of the UK. 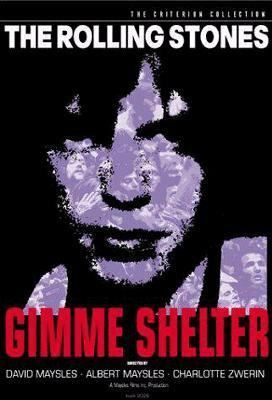 This film covers The Rolling Stones’ 1969 tour of the United States which culminated with a free concert festival at the Altamont Speedway in California. This concert is often considered the moment when the idyllic dream of the 1960’s began to sour (particularly in contrast to the Woodstock Festival which took place four months earlier), with several people dying, including an 18 year-old girl who was stabbed to death. Gimme Shelter depicts a great rock band at the peak of its powers, and the culture that is beginning to fray around it. One of the most acclaimed touring bands in rock, The Grateful Dead were notorious for their long, improvisational performances and their insanely devoted fanbase (known as Deadheads) who would follow the band across the country from festival to festival. 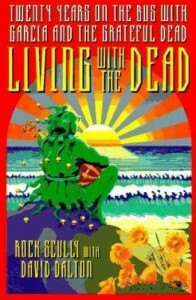 The band’s manager, Rock Scully, recalls his wild time on the road with the band in this memoir. 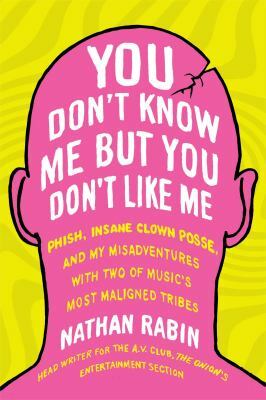 In this book former AV Club writer Nathan Rabin explores two subcultures of modern music fandom; Phish fans and Juggalos. Although Rabin was not a fan of either group before beginning work on this book, he attempts to understand their cult appeal by following the bands on the road. Throughout his journey (during which he is diagnosed as bipolar), Rabin discovers that these critically reviled bands provide the deep-rooted human need for community. An excerpt of the book is available from NPR. Although it’s too late to catch The Roots Picnic in Philadelphia this year (there’s always next year! ), you can still get a feel for the eclectic brilliance of hip-hop drummer Questlove in this memoir of his career and musical passions. 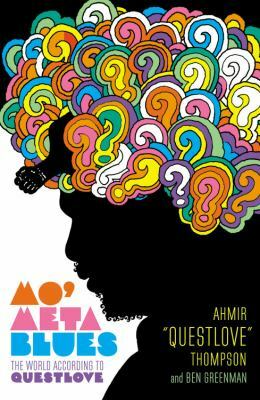 Questlove is both an incisive music critic, cultural commentator (check his Vulture column on hip-hop), and an unabashed fan, making this book a must-read for hip-hop, soul, and R&B fans. There are tons of other books on music in the UGL’s collection (you’ll want to look for the section beginning with ML), if you want to delve further into the stories of popular music. If you’re a fan of live music, you may also want to visit Smile Politely, a Champaign-Urbana culture website that provides coverage of the local music scene, including upcoming concerts. Pitchfork also has a handy guide to 2014 Music Festivals if you’re still looking to attend one. Stay cool and keep rockin’!